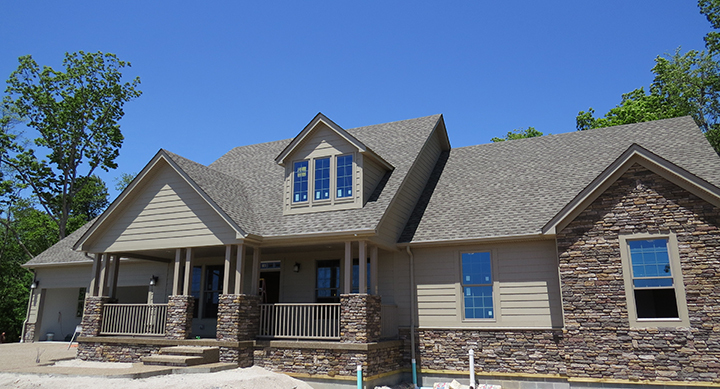 Jones Home Center in Upton Kentucky carries an extensive array of high-quality building and lumber materials. 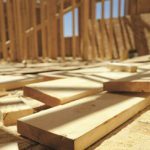 We are pleased to offer one of the largest selections of lumber and building supplies in our area, and we take pride in our choice selection of lumber inventory. Our Jones Home Center associates are well versed on all of our products. We Stock drywall, engineered wood, treated lumber, framing lumber, insulation, and roofing. Stop by and talk to a store associate today. Need an estimate? We offer FREE estimates. Just bring in your blueprints or specs. We stock 3/8", 1/2" and 5/8" Drywall in 8ft and 1/2" and 5/8" in 12ft. Give us your conventional framing material plans and we'll convert them to an engineered framing system. 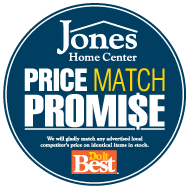 Please call or email Jimmy@joneshomecenter.com for a quote. CD (Sheeting) 3/8 1/2" 5/8" 3/4"
BC 3/8" 1/2" 5/8" 3/4"
Fiberglass insulation is a very cost effective and energy efficient way to provide an increased level of comfort in your home. Insulation reduces heating and cooling costs by expanding the insulating value of walls, ceilings, and floors. This keeps your home warmer in the winter months and cooler in the summer. We offer R11 through R30 in both 16" and 24" widths, and in either Kraft faced or unfaced. Other widths and R values available in less than week via special order. We also carry blow in insulation! Each bag covers 40 sqft and provides an R-19 insulation value. 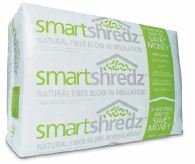 Insulation Blower rental is free for one day when you buy 10 or more bags of insulation from us! We stock BOARD INSULATION. We Stock 1/2 Atlas Energy Shield, a rigid polyiso foam insulation panel with trilaminate facers (foil-kraft-foil) on the top side and a trilaminate or solid foil facer on the unprinted backside. R-Values is 3.3. Energy Shield offers several “green” qualities, including zero HCFCs. We stock Owens Corning Foamular Extruded Polystrene, a premium-insulating panel used to construct the exterior walls of your home. It features a tough laminated skin on both sides of its rigid foam core. The reinforced laminated skin makes it extremely resistant to damage. . We STOCK it in 1", 11/2", and 2". We also stock 3/8 FAN FOLD insulation, 1/2 BLACKBOARD, and 4x125' rolls of Double Bubble. 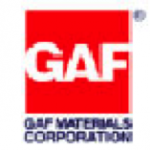 We stock a wide range of choices on site and can special order many other roofing products from GAF and other brands.